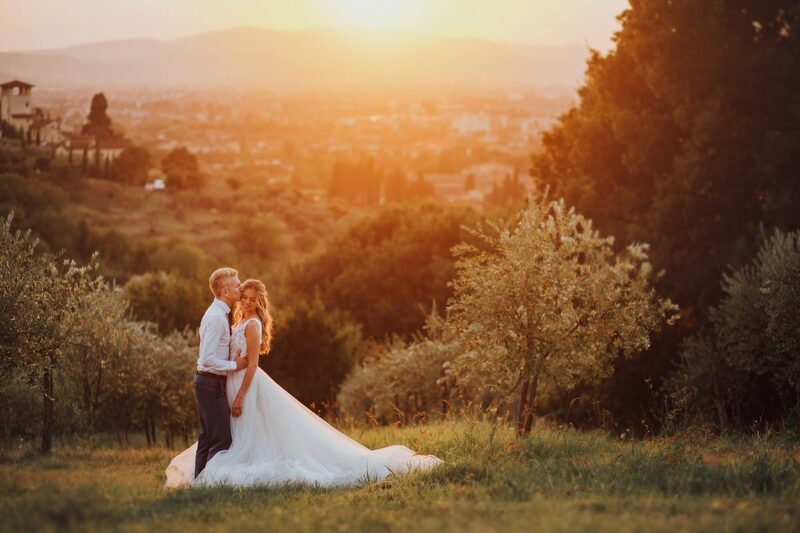 Exclusive location, high quality cuisine, professionalism and attention to detail are the ingredients that will make your wedding unique! 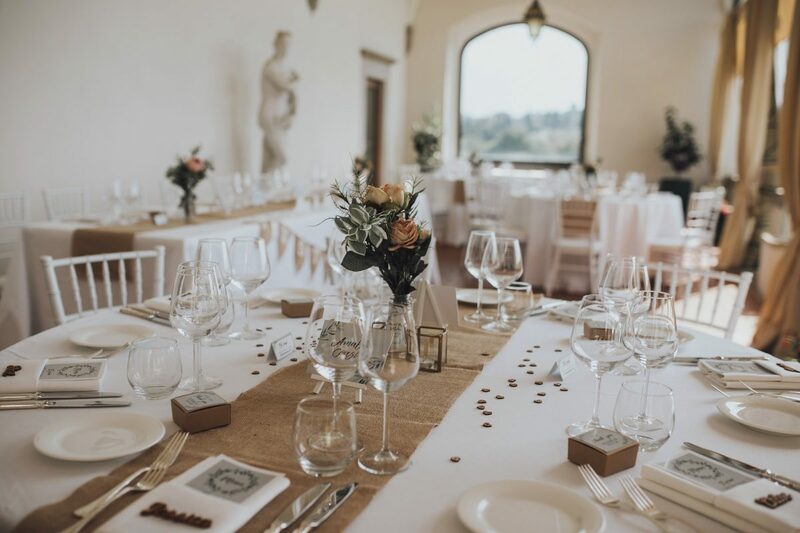 Villa Tolomei is a 5-star hotel, located in a beautiful estate surrounded by the Florentine green hills, just 5 minutes from the historic center of Florence. 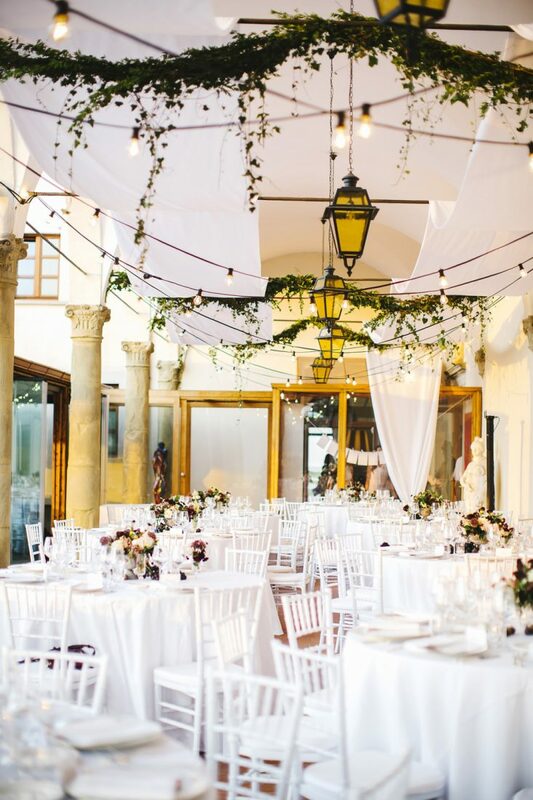 The venue includes: the garden areas for a symbolic or civil ceremony, the panoramic terrace overlooking the city for the aperitif or dinner, the cellars and the old oil mill area for an after dinner party until early morning. 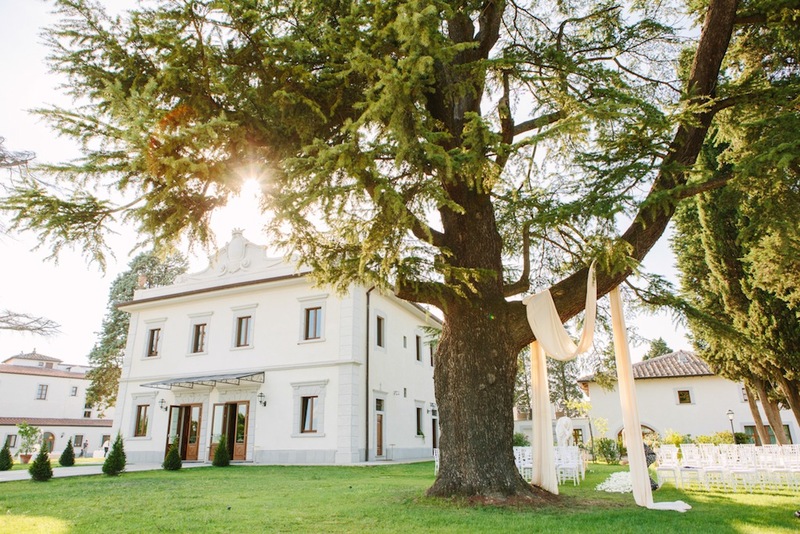 Overall Villa Tolomei is able to accommodate up to 180 people for your wedding reception. 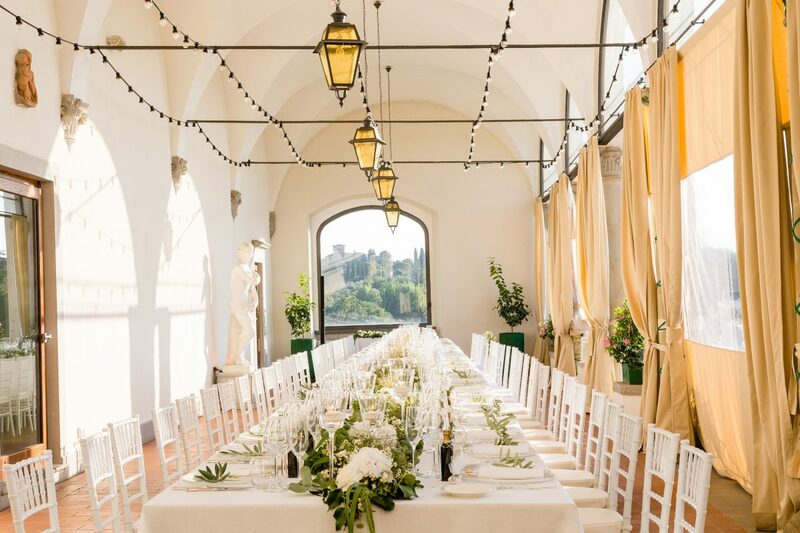 In addition, you can also request the exclusive use of the hotel and all of its suites, to share the special moment of your dream wedding in Florence in the utmost privacy. 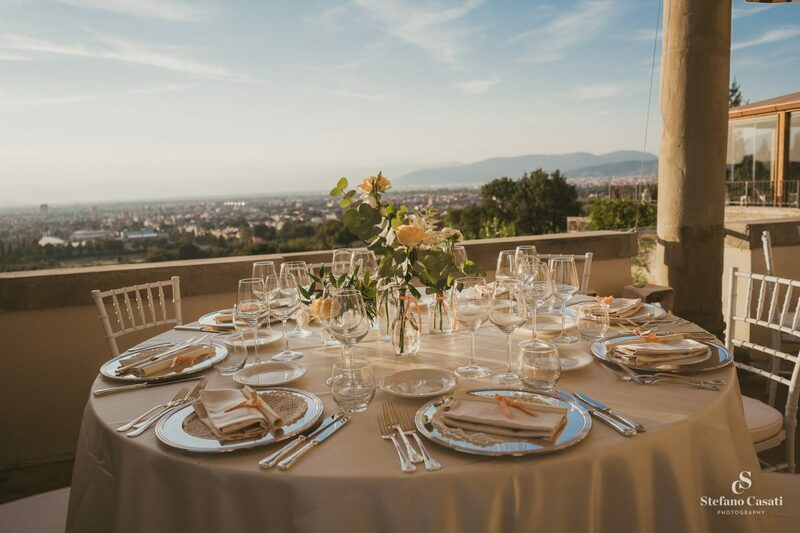 Our restaurant’s chef pays special attention to the typical tastes of the region and at the same time skillfully manages to marry elegance and creativity with local and international flavours, making the event truly special thanks to a personalized menu! 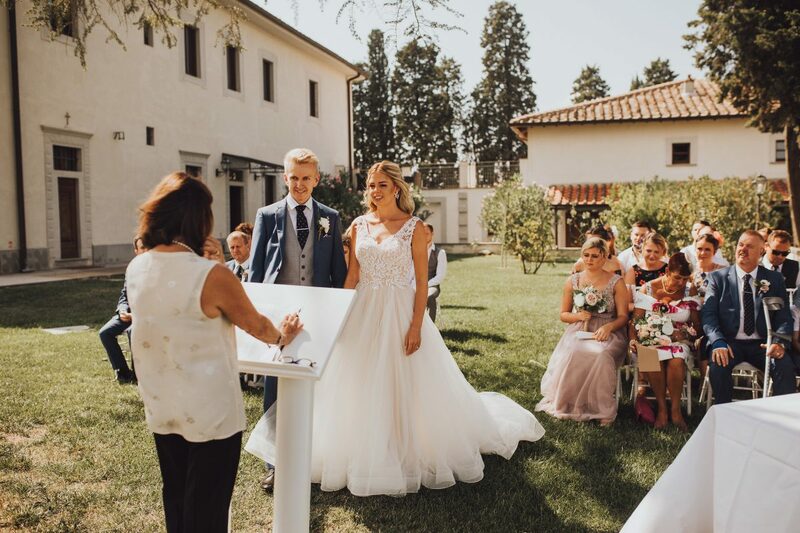 Villa Tolomei’s staff and our Event Manager will guide you along each step with the foremost discretion in the organization of your dream wedding. 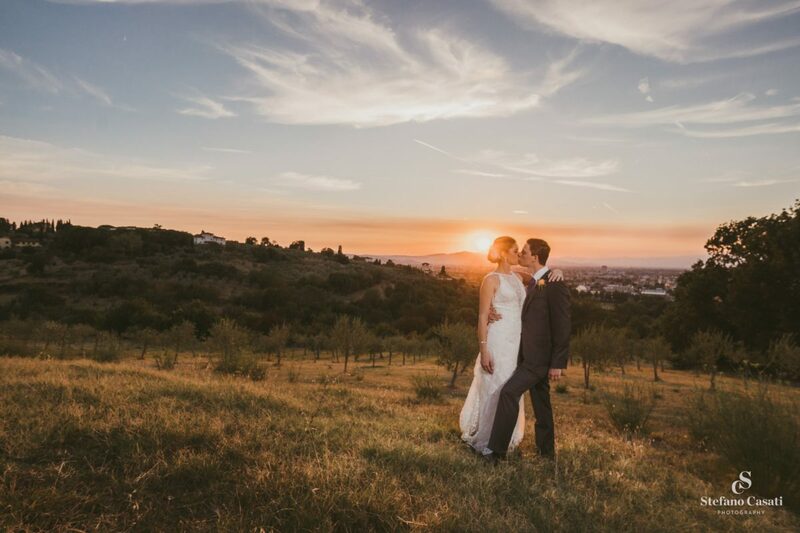 We are already missing Villa Tolomei!! 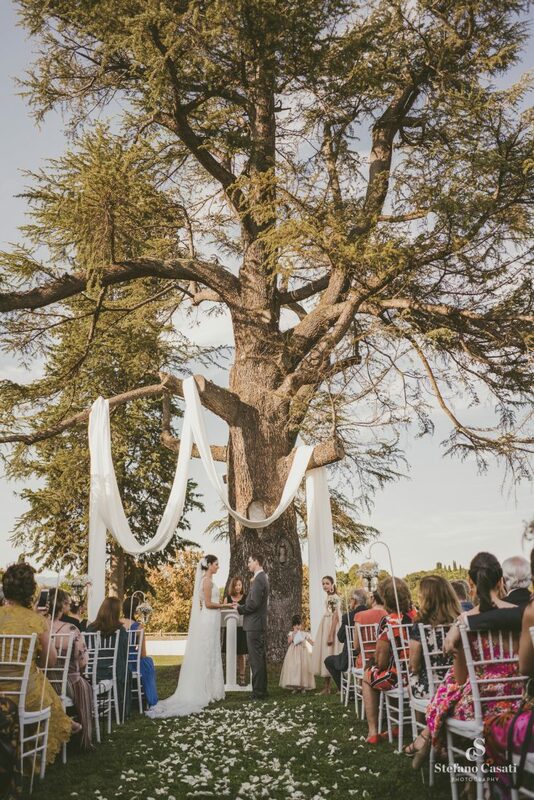 We are still reflecting on Monday and how perfect everything was. It has been an absolute pleasure getting to know you and working with you on our wedding. 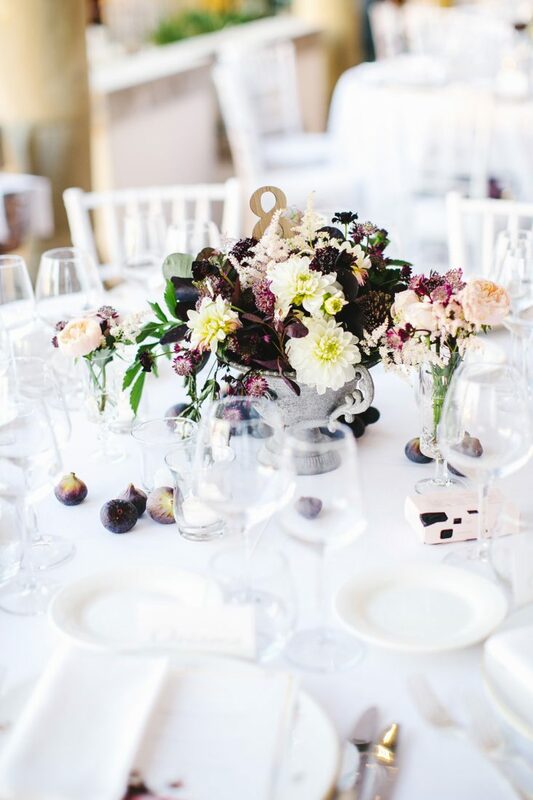 Your attention to detail, organisation and professionalism made everything so easy for us from start to finish and we are so grateful. Not only that, you have gone above and beyond at every turn to make sure the day was perfect. 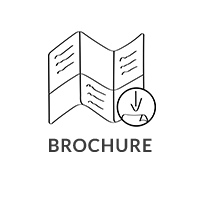 All of your assistance with suppliers and your helpful recommendations over the last 18 months has been truly appreciated. Not to mention your help with last minute details (i.e. wedding sparklers!) - THANK YOU! We would also like to thank you for your tremendous support and coordination on the day itself. We didn't have to worry about a thing and everything was so seamless. It is hard to put into words just how happy and grateful we are. Villa Tolomei is lucky to have you. 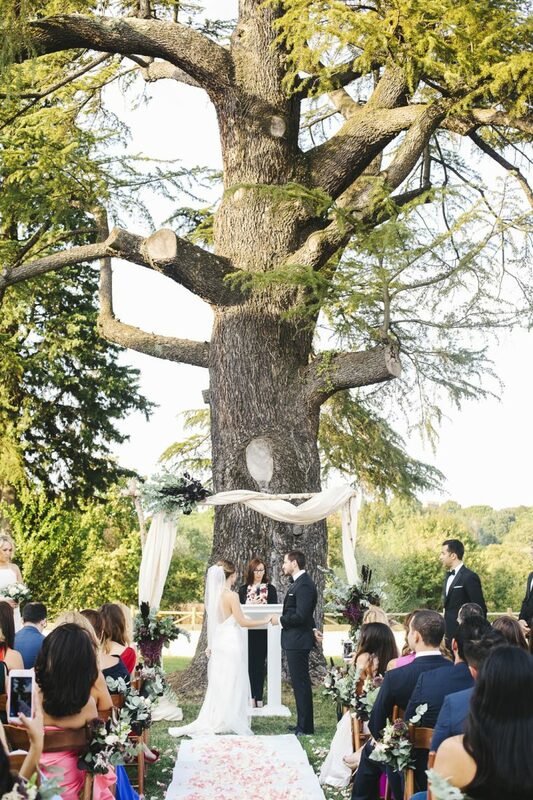 How the day came together with all of the details was spectacular and beyond our imagination. 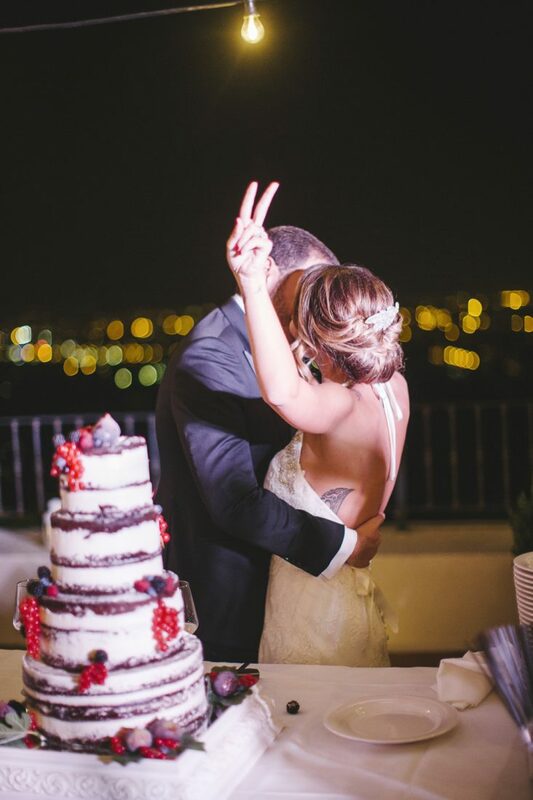 Many of our guests commented it was the best wedding they have been to! 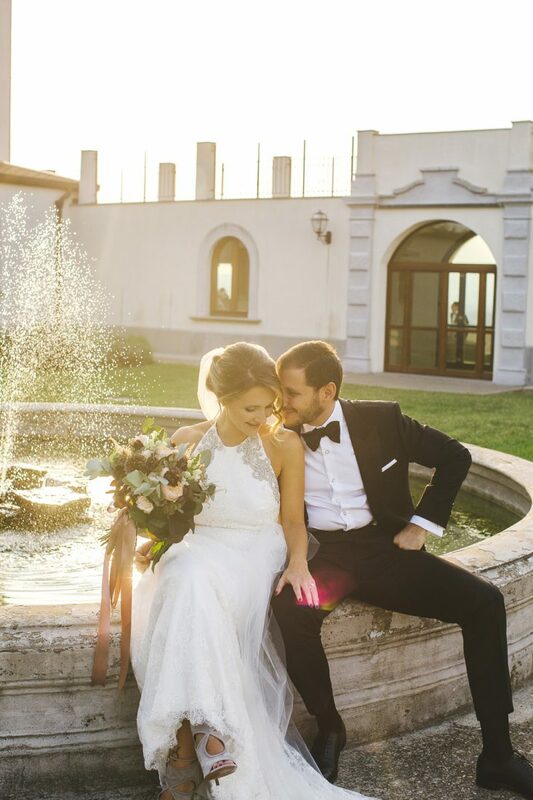 From our very first stay we knew that Villa Tolomei was the perfect place for such a special day. We would like to say a huge thank you to all of the staff. It was wonderful to have so many familiar faces involved in making our day so spectacular. 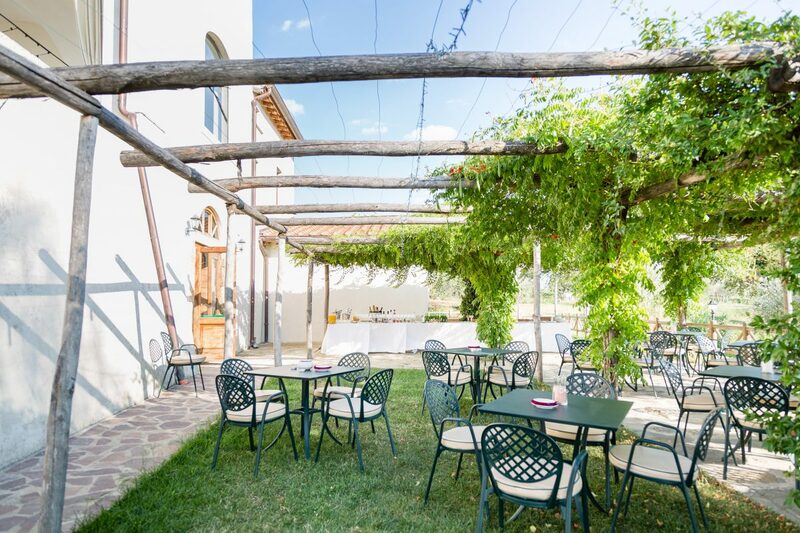 We and our guests were totally blown away by the friendliness and welcoming service from all of the staff. From our arrival on friday to the day itself, everyone has been so impressed. The whole stay has been incredible and so memorable for us and our guests, thanks to you all. We are now heading to the airport after the most amazing week and unbelievably fantastic wedding on Friday. 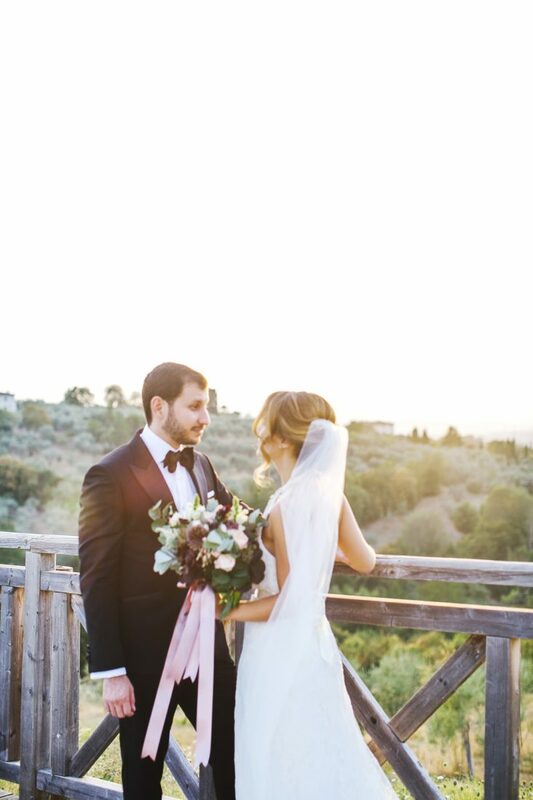 Please thank the entire team at villa tolomei for making it perfect. We are now back in the States and back to work, it went by way too fast! Thank you so much for everything, we couldn't have asked for a better venue for our wedding. Everything was perfect. The entire staff was so helpful and accommodating. The weather even cooperated! 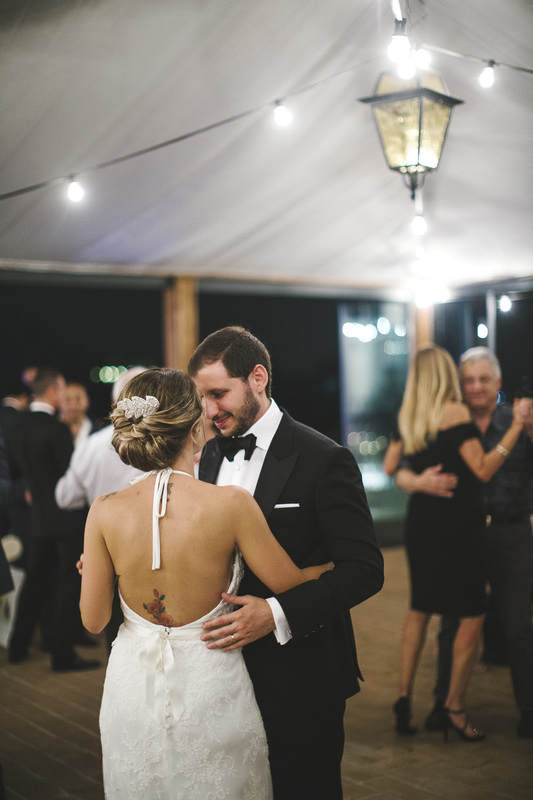 All of our guests had the best time. We will definitely be back in the near future. Thank you again for everything, you made the planning process much easier. 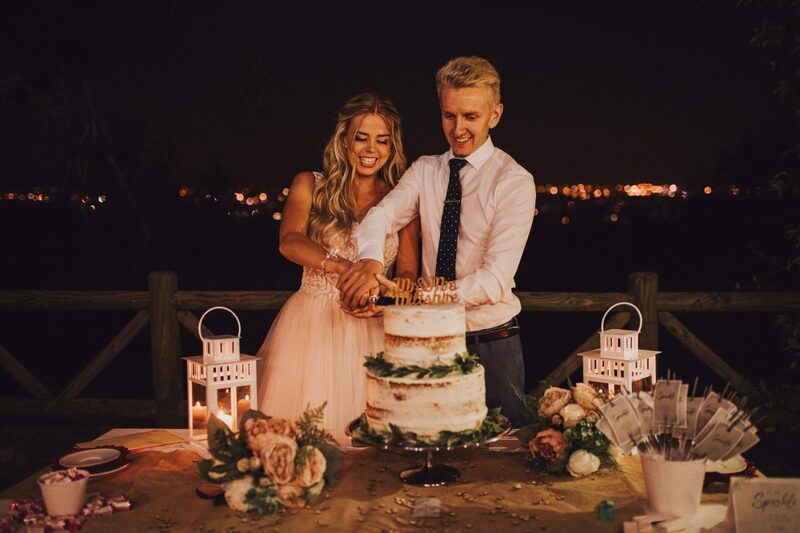 Ben and I would like to say another huge thank you for hosting such a magical wedding for us. It was literally the best day of our lives and we cant thank you enough for all of your hard work and help along the way, you made it so easy for us and we will forever be grateful. We will definitely have to come back for a night, such s magical place and every single guest loved it! Irene, thank you so much for everything you did for our wedding. 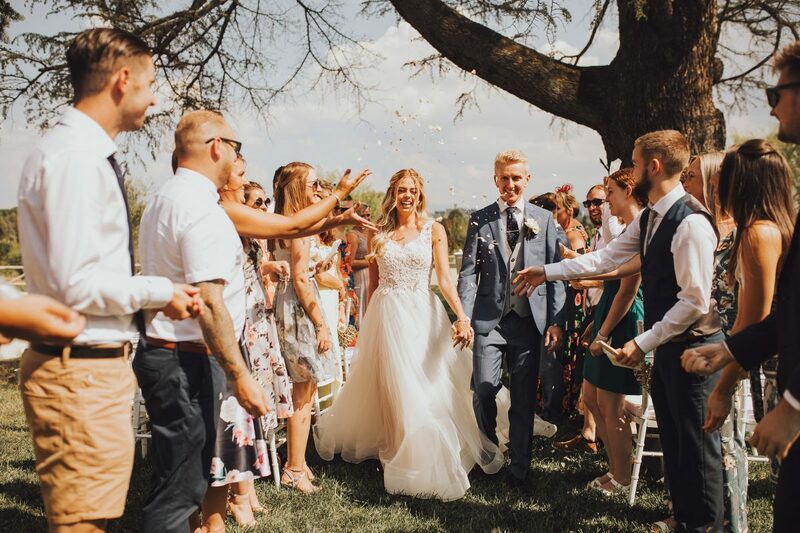 It was the best day of our lives and was absolutely perfect. We couldn’t have asked for anything better. 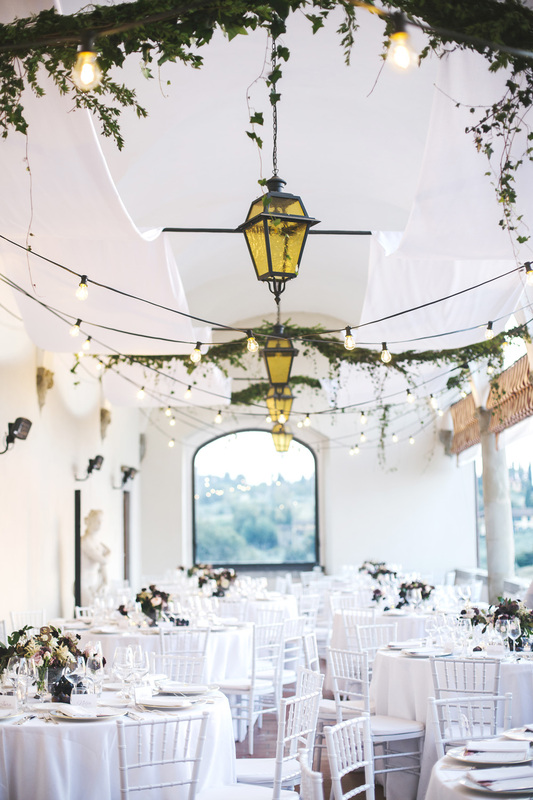 The service at Villa Tolomei was exceptional. 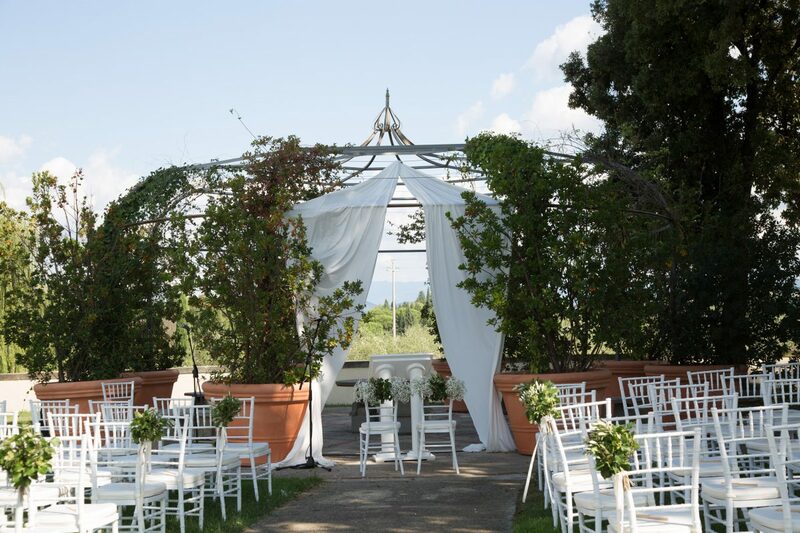 We look forward to staying at Villa Tolomei in the future. 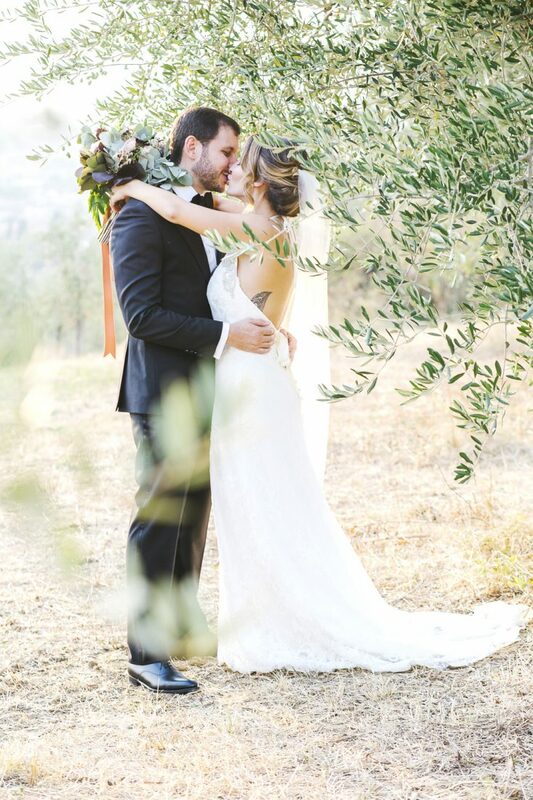 Thank you for everything you did to help make our day so special. 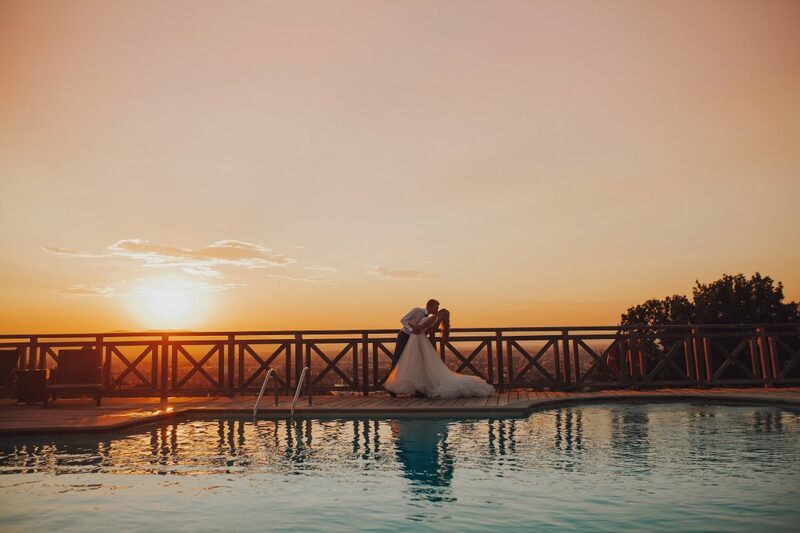 Tell us about your experience and wedding day at Villa Tolomei Hotel & Resort.